ODS is a format used for spreadsheets that are created in OpenOffice. These files are much like XLS and XLSX by MS Excel, only they can be viewed not only in MS Excel org. As for PCL, it stands for Printer Command Language, which describes the layout of text and graphics for the document. Even though this format was originally used by Hewlett-Packard printers, it is not compatible with HP LaserJet printers and others. It has batch conversion mode so that you can convert ODS to PCL in batch. 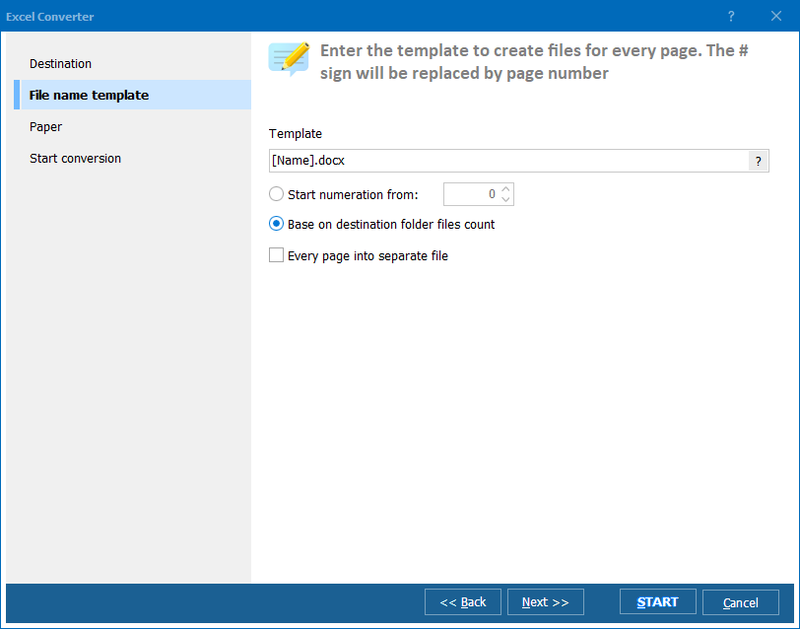 Simply tick off up to 15000 files and go ahead with automatic conversion. It supports numerous formats. Convert ODS, ODT, XLS, XLSX and more into DOC, DOCX, PDF, HTML, Access, TXT, ODT, ODS, XML, SQL, CSV, Lotus, DBF, TEX, DIFF, SYLK, and LaTeX. You can get it for free now! Simply visit CoolUtils website and download free trial version of Total Excel Converter that you can use for 30 days at no charge with no obligation! Once you have downloaded the tool, proceed with installation and launch. The setup wizard will guide you through this process. Remember to select your preferred language that can always be changed once the program is launched. 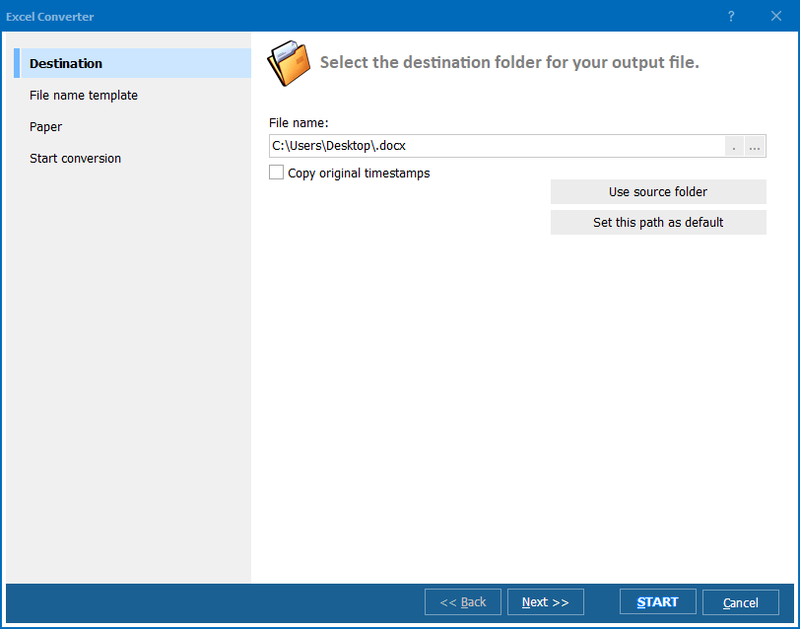 Then, select all the files you want to export ODS to PCL from the list automatically generated by Total Excel Converter. Then, set PCL as target format. The final step - click "Start!" button to begin 100% automatic conversion. 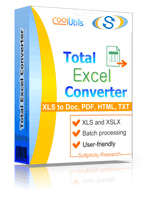 Get your free Total Excel Converter now!